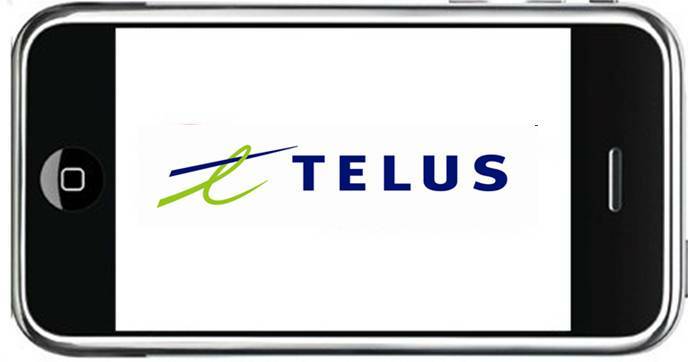 In November 2010, Telus introduced â€œFlex Dataâ€ to its existing iPhone plans. Then, Telus expanded the Flex Data to their, at the time, Student 55 iPhone plan. The Student $55 iPhone voice & data plan with flex data was a very competitive plan with some great features such as My10, Unlimited Messaging, and flex data. Even better, you did not actually have to be a student to qualify for the plan. For those wondering what flexible data means, lets use the $55 Student Plan as an example. At the $55 price, users get 1GB of data. If that data amount is exceeded, instead of paying per MB overage fees, the plan is automatically bumped to $75 with 2GB of data. If 2GB of data is exceeded, the plan is bumped to $95 with 5GB of data. Anything over 5GB however is charged at $0.05/MB. Each month, the $55 plan resets back to the lowest $55/1GB tier and then increases again when the data is exceeded during the month. 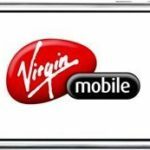 To be competitive against Virgin Mobile’s new $60 plan, Telus has now launched a new $60 voice and data flex plan, expiring on March 1, 2011. Believe it or not, this “new” $60 plan is identical to the now expired $55 voice and data flex plan. The features are the same. Only the price is increased by $5! Bad Telus! Data flex details: At the $60 price, users get 1GB of data. If that data amount is exceeded, instead of paying per MB overage fees, the plan is automatically bumped to $80 with 2GB of data. If 2GB of data is exceeded, the plan is bumped to $100 with 5GB of data. Anything over 5GB however is charged at $0.05/MB.